Who are the most popular content marketers? Are there any Steve Jobs in the content marketing industry? Steve Jobs is the founder and former CEO of Apple. He is an entrepreneur, inventor and designer who is very well-known in technology companies worldwide. His name has become synonymous with the brand, Apple. Steve is also a charismatic and charming speaker. He is an inspiration to many entrepreneurs. For those wondering if anyone is as successful as Steve in the content marketing industry, yes there are individuals who also made their names in the business. 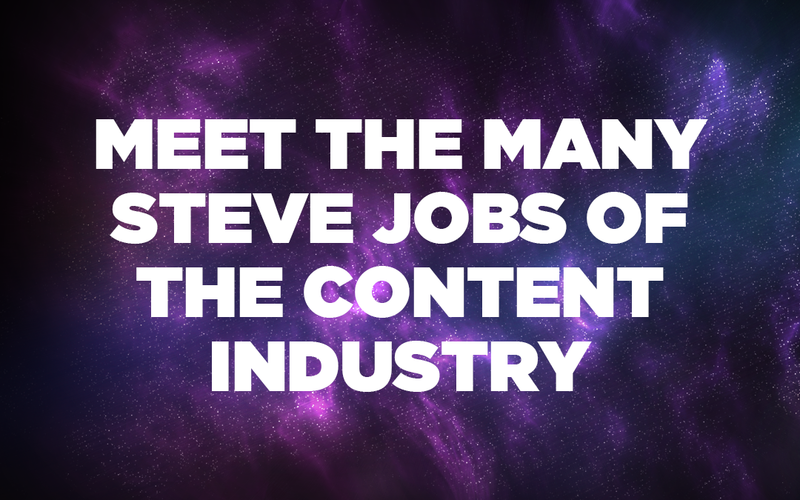 Here are the many Steve Jobs in the content industry! Jeff Bullas is the man behind the popular blog jeffbullas.com. He is a famous digital marketing influencer who is an expert in digital and social media strategy. Jeff’s contents are informative and helpful. It inspires and teaches people to win businesses in the digital world. He travels the world and speaks about using social networks to grow business and change lives. He already has millions of visitors on his site and over 600,000 social media followers. Due to his work, he has been recognized by different platforms as someone on the top when it comes to content marketing. Here are some of Bullas’ accomplishments. Joe is the founder of the Orange Effect Foundation. 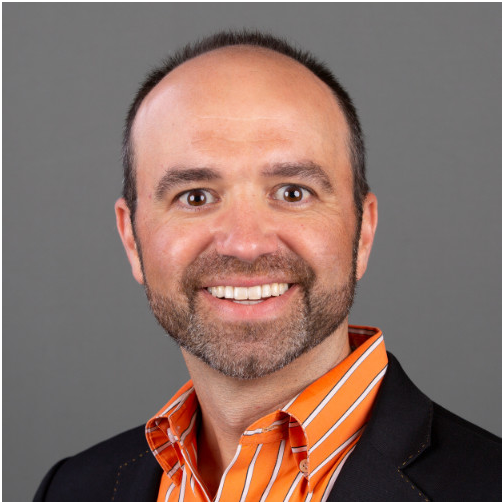 He is a content marketing expert, an author, a keynote speaker, entrepreneur and podcaster. He is the founder of multiple startups including Content Marketing Institute, the leading content marketing educational resource for enterprise brands that has been recognized as the fastest growing business media company by Inc. magazine in 2014 and 2015. Joe began using the term “content marketing” back in 2001 and it’s the fastest growing internet marketing industry. He founded Content Marketing Institute in 2016 to UBM, a multi-million dollar events, and media company out of London. Joe is a highly sought after public speaker. He is also a 5x author. Among his popular works are “Killing Marketing,” “Content Inc,” and “Epic Content Marketing” which was named a “Must-Read Business Book” by Fortune Magazine. Joe’s marketing knowledge and expertise enabled him to be recognized as one of the most sought-after content marketing experts. Here are some of his accomplishments. Neil Patel is the co-founder of Neil Patel Digital and Crazy Egg. Neil Patel Digital focuses on helping companies grow through innovative digital services. Crazy Egg is an analytic software that allows website owners to see what their visitors are doing when they visit the site through heatmaps of visitor’s click. Neil was only 16 years old when he created his first website and paid a few marketing firms. There were no results, so he decided to learn marketing himself and got really good with it. He initially never planned on doing marketing for other companies until he met his co-founder Mike Kamo. After working together for 7 years they decided to create a different kind of digital agency – they decided to grow their clients and provide them a better ROI. 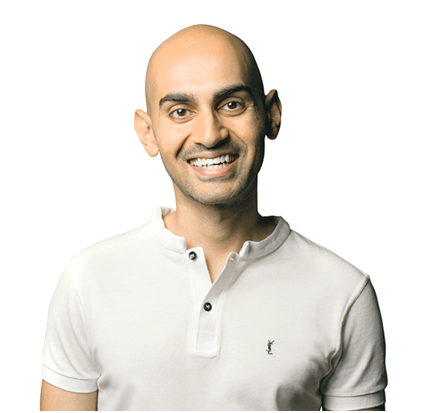 After only two years since he founded Neil Patel, they already have six offices, 116 members on the team and 1.1 million monthly blog readers. Neil is also a professional blogger and writes about digital marketing, SEO techniques and blogging advice on several publications including TechCrunch, Entrepreneur Magazine, Moz. His first company Advantage Consulting Service earned around $3 million annually. In 2007 he launched the Quick Sprout blog that grew really quick and garnered over $1 million annual revenue. 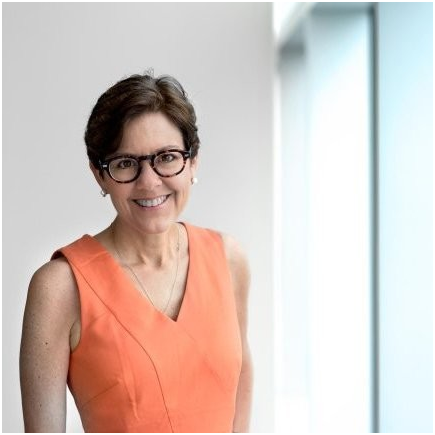 Ann Handley is a Wall Street Journal best-selling author, the world’s first Chief Content Officer at MarketingProfs, a keynote speaker and mother of ridiculously amazing children. Ann speaks, writes and inspires many to rethink their way to their business markets, create marketing content and get real-world results. She’s a partner at MarketingProfs and the founder of ClickZ. She has over 25 years of experience as a marketer, educator and entrepreneur. She inspires and motivates to shed marketing mediocrity and ignite real business results. She offers in-person or virtual team training programs on content marketing, marketing writing, storytelling, lead generation and branding taught by MarketingProfs’ team of educators. You can also book Ann if you need a speaker for your next marketing event. Those who booked her have these five words after her marketing keynote speech “practical, actionable, inspirational, real, hilarious.” She knows what to say to teach and inspire without getting her audience bored. 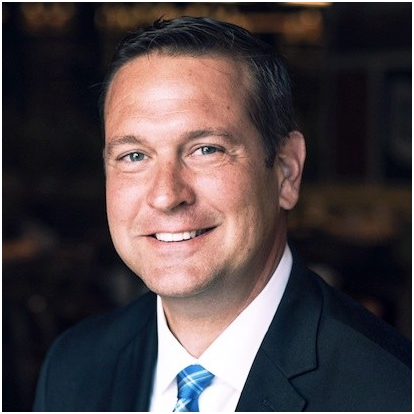 Michael Brenner is globally-known as a speaker, writer, and consultant on marketing, leadership, customer experience and employee engagement. Michael is the CEO of Marketing Insider Group and co-author of Digital Marketing Growth Hacks and The Content Formula. His works have been featured by The Economist, The Guardian and Entrepreneur Magazine. In 2017, he was named by The Huffington Post as the Top Business Speaker and the by Forbes as the Top CMO Influencer. 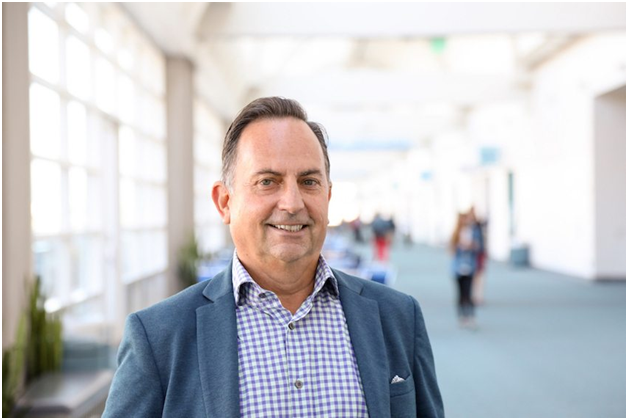 In the last two decades, Michael has championed a customer-centric approach at organizations large and small. He led sales and marketing for software companies like Nielsen and FullTilt. Michael showcased his innovative leadership skills that resulted in a massive growth being the executive at ICR, SAP and NewsCred. His workshops and keynotes for Fortune 500 brands and tiny startups have inspired profound personal and professional change. He founded Marketing Insider Group with the belief that strong leaders who champion their teams are key to unlocking massive growth. Michael and his team are professional yet approachable and provocative yet practical. Together they bring real-world marketing experience. Michael frequently appears at marketing conferences to share his knowledge and experience about content marketing. He also travels the world helping the most bureaucratic organizations break downs silos, create culture innovation and build an engaged workforce. He has worked with some of the biggest brands on the planet to present memorable and entertaining keynote programs and workshops. Marks shares original, thought-provoking and insightful view son business problems. Mark has a list of successful books and publications that can surely help you in your marketing ventures. Here are some of his very informative and popular best-selling works. Here are some of Schaefer’s achievements in the content industry. Steve Cartwright is just like Steve Jobs in the sense that he is also an expert in his craft. He is the UI/UX Design Director & Web Designer of Website-Designs. They have been designing, building and marketing websites for businesses around the world to generate real results for over a decade. When talking about content marketing most conversations centered on verbiage, SEO and overall content strategy, but the user experience is also a significant element that most often overlook. Steve and his team bridge this gap with their website design. They are very friendly and helpful. They will help you identify realistic online goals and achieve those goals using website design, content marketing and conversion optimization. 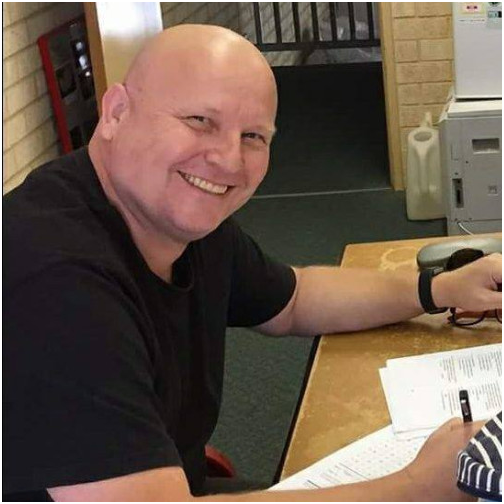 In 2007, Steve received the International Business Affecting Western Australia Award from the International Business Council of Western Australia. 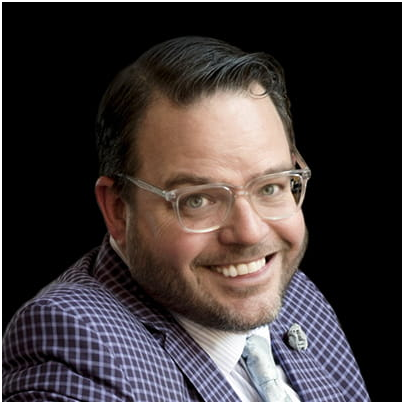 Jay Baer is a Hall of Fame speaker and emcee. He is a 7th-generation entrepreneur and a founder of five, multi-million dollar companies including Convince & Convert and Penguin Random House. 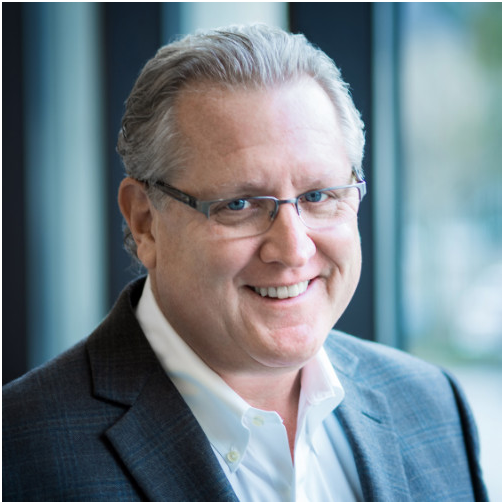 Jay combines his 25 years as a strategist for The United Nations, Cisco, Nike and more with his experiences as a founder of 5 multi-million dollar companies. You can expect his speeches to be the perfect blend of practical, real-world and inspirational guidance. He is the man who will show you how to create marketing that’s so good that your customers will tell their friends about it. Marcus Miller is the founder of Bowler Hat, a marketing firm that works with small and mid-sized businesses across the world to help entrepreneurs develop effective digital marketing strategies. He is an Internet Marketing and SEO consultant based in Birmingham UK who focuses on providing Inbound Marketing strategy and SEO Audits. He has over 18 years of experience as a consultant focusing on SEO, PPC and Digital Marketing. Marcus and his team look way beyond SEO to help businesses identify a range of ways to gain more exposure via search and develop multiple streams of highly qualified inbound traffic. 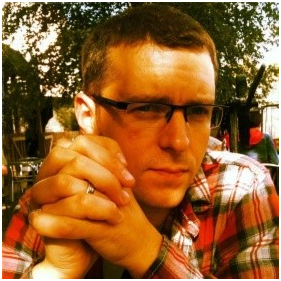 Prior to joining the marketing side, Marcus was a developer and SEO expert at Mobile Fun and Opera Telecom. Marcus is among the Top 25 Digital Marketing Influencer by Marketing Insider Group. 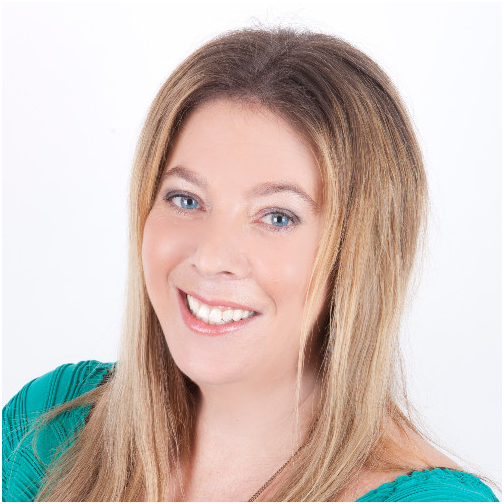 Lilach Bullock is one of the best-known names in the world of social media and online lead generation. She is a master online marketer, social media wizard, content creation superstar, and an acclaimed speaker about digital things. This content marketing guru is dedicated to helping you grow your business. She speaks, coaches, and creates great content. She is also a powerful marketing consultant. Lilach got her big break back in 2006 when she started her first company, Asklilach, a social media consultancy. In 2009, she sold it and focused on giving clients one-on-one advice to reach their business’ full potential. She developed a multi-site blog that gradually reached over 600,000 visitors per month. Today, she has been helping enterprises boost their traffic, leads and conversions for over a decade. “Content is king” and she knows it, so she produces engaging and relevant content that effectively converts. Working with Lilach gives you a measurable ROI. Here are some of her achievements as a content marketing master. These individuals are among the best content marketers in the industries. Most of them are like Steve Jobs because they work their way up. Their experience and expertise gave them the authority to be at the top. They are now helping others grow their businesses, too. Do you know any other successful content marketing expert? Feel free to share it with us.